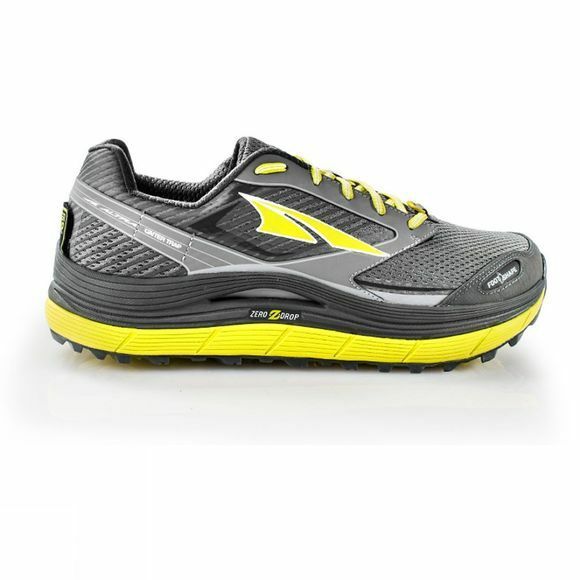 Altra Olympus 2.5 Mens Trail - Your favorite max-cushioned trail shoe is back with a reinforced upper for enhanced strength and blowout prevention. 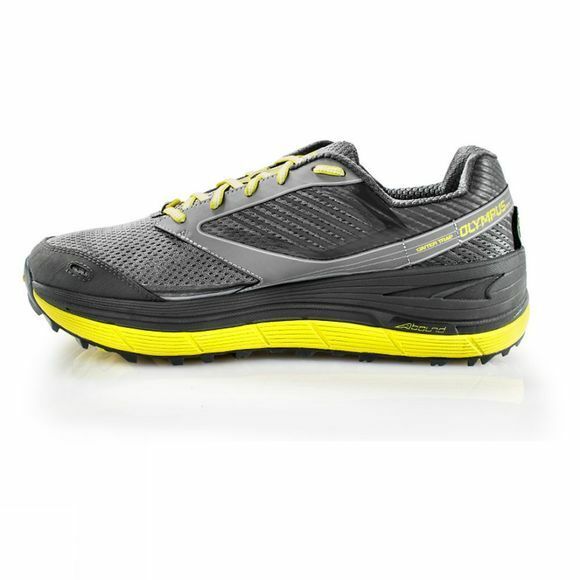 Otherwise, the Olympus 2.5 retains the same awesome Vibram® MegaGrip outsole, 32 mms of sweet cushion, a Footshape™ toe box and Zero Drop™ platform giving you comfort and stability on even the gnarliest terrain. Whether you're taking a hike, running 100 miles, or scaling a peak, the Olympus 2.5 is ready to deliver cushion, comfort and and grip the whole time.